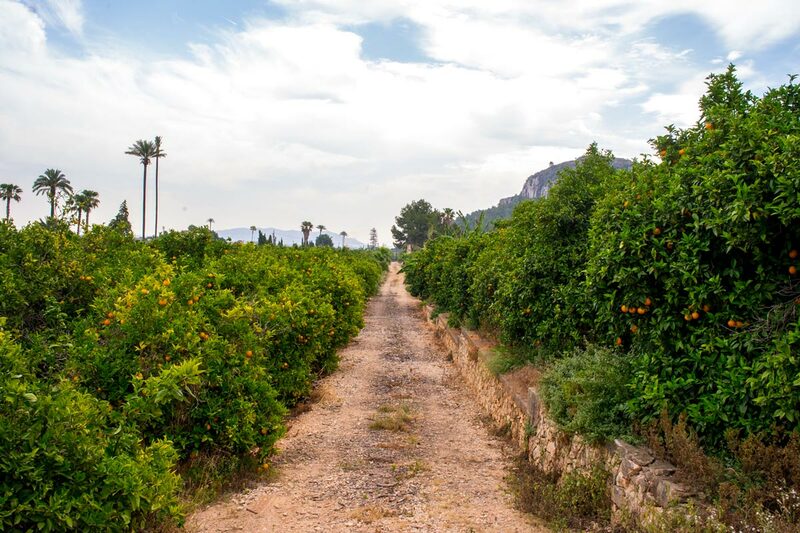 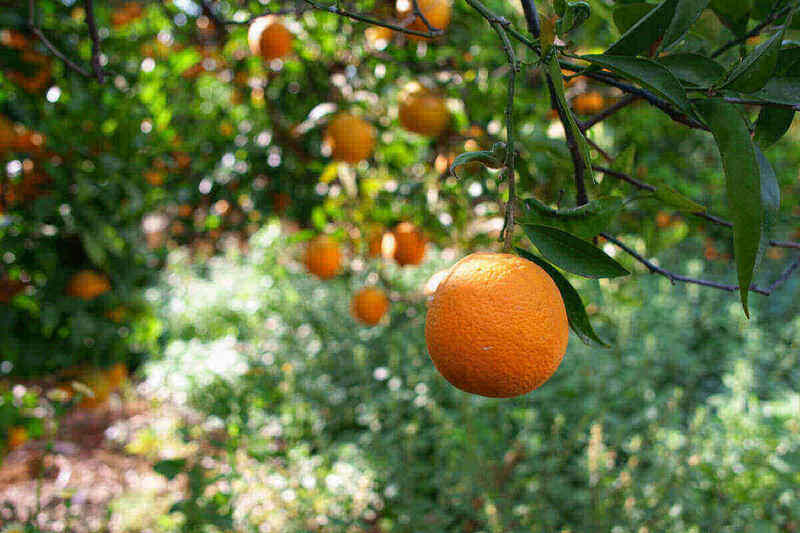 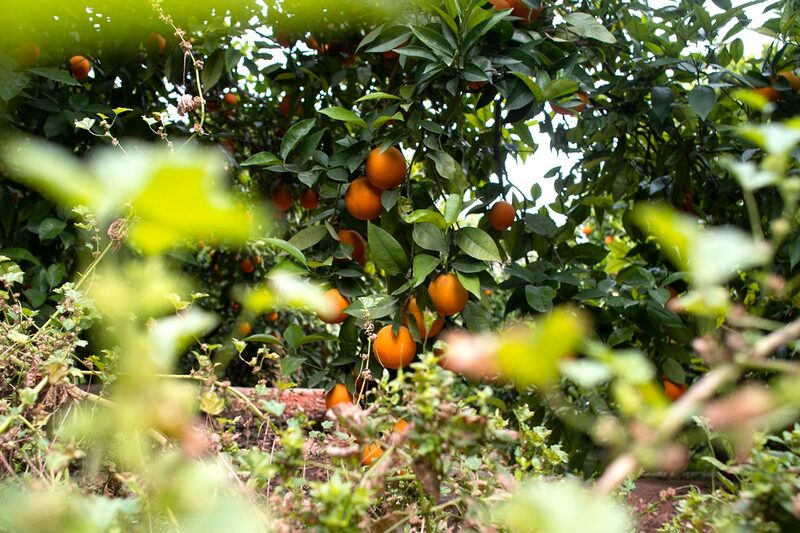 Naranjas al día is the result of generations of Valencian farmers whom after decades of cultivating the best citrus fruits have decided to bypass the distribution channels to reach the consumer directly. 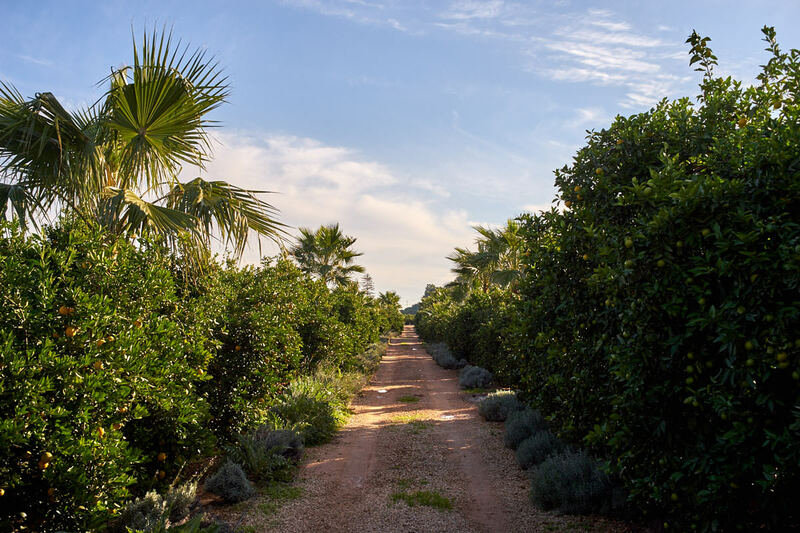 The advances in telecommunications, internet and the new generation of consumers has launched a more connected world in which you can enjoy our fruit directly from our orchards ,without chemical treatments, the best quality and with all the health controls that the European Union require. 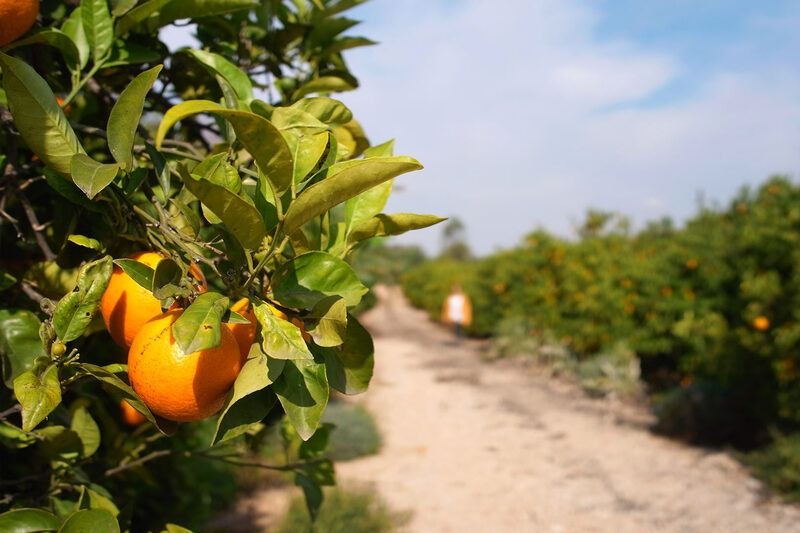 At Naranjas al Día you can buy the best Valencian oranges and mandarins.